In this tutorial we will see how to mute Spotify ads on Arch Linux with a very simple and lightweight script I found on GitHub called Spotify-AdKiller. 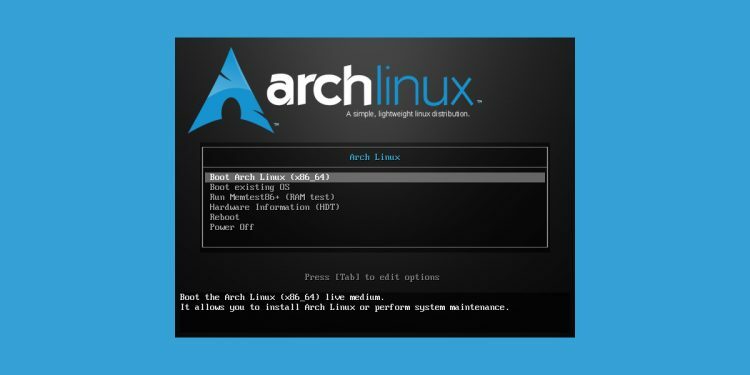 Some time ago, I wrote a tutorial on how to reinstall Grub on Arch Linux after installing Windows. A few weeks ago, I had to reinstall Arch Linux from scratch on my laptop and I discovered installing Grub was not as straightforward as I remembered.